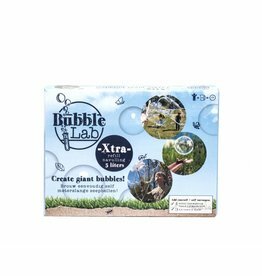 BubbleLab is a Dutch product of two friends, reaching out to each other, with the idea to make the world a bit nicer for children to amaze themselves. 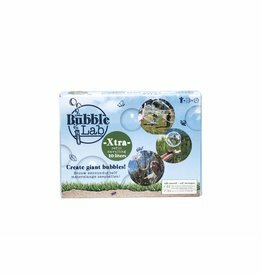 BubbleLab is just made in the kitchens of those two friends. Every day the children were curious about the new, every day bigger bubbles. And here it is, a DIY product to brew your own soap balloons!